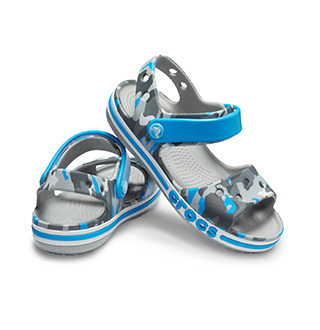 Check out our top selling girls shoes! We've got the season's best shoes for girls including cute flats, clogs and more. 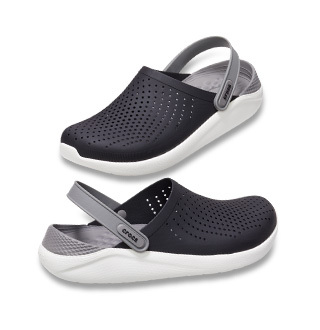 It was very comfy to wear and easy to clean, i just wish they have sent me a more polished ones, the edges are protruding with some extra material that needs to be cut out so wont rub my sons feet.